Thank you again for your support and for those of you that made a donation to RVT Future’s Fighting Fund via JustGiving. It is already making a huge difference to our work as we gear up for Britain’s biggest community pub buy-out – with your help, we’ve hired a project manager to accelerate our work, appointed a law firm that specializes in social enterprises to advise us, and we’ve selected a Co-operatives UK certified community shares consultant to help us prepare the legal documentation that needs to be submitted to the government regulators. We carry a huge responsibility to those people who have supported the campaign and the Royal Vauxhall Tavern over the years, and so we are taking our time to run this professionally and make sure we get this absolutely right. Thank you for your patience. A community owned RVT is backed by both Lambeth Council and the Mayor of London, and we’ve been able to engage with the current owners Immovate who aren’t, in theory, opposed to our plans – we look forward to building on that relationship in particular. We are especially delighted that James Lindsay, the CEO of Vauxhall Tavern London Ltd, the company that currently operates the RVT, has given us his support and we are working well together with him to ensure that everything we all love that he and his team have created, is protected for us all, and continues into the future. Our first financial report is included below. 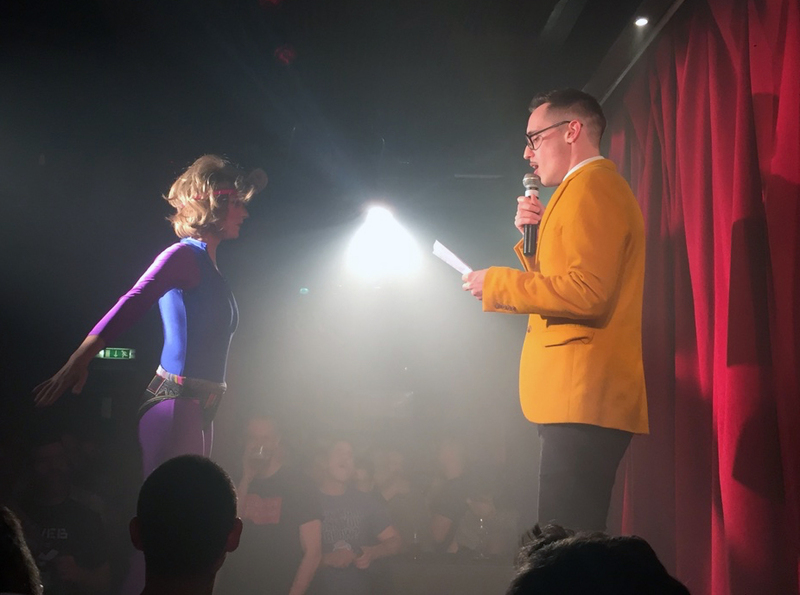 In the meantime, we are always looking for people with time and/or money to help the RVT Future campaign – if you think there’s a way you could help please email us hello@rvt.community and let us know! Our next update will be given at a public meeting scheduled for the end of June. Stay tuned for your invitation. You’ll be the first to hear RVT Future news through this website and our mailing list, but don’t forget to follow us on social media – @RVTFuture on Twitter and Facebook.com/RVTFuture – for updates as they happen.